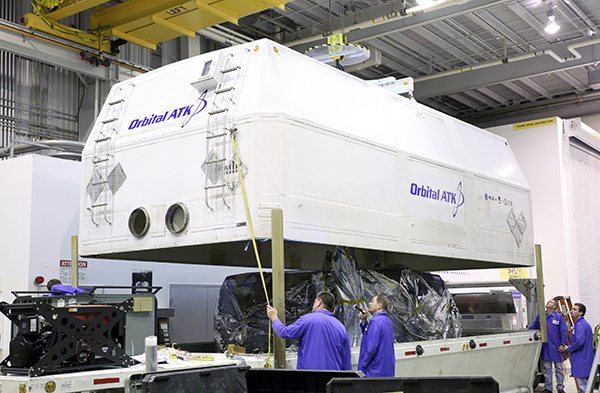 On October 12, Orbital ATK shipped the Cygnus spacecraft’s service module to NASA’s Kennedy Space Center for the next International Space Station (ISS) cargo mission, scheduled to launch later this year aboard a United Launch Alliance Atlas V rocket. This OA-4 mission milestone marks a key step forward as Orbital ATK continues its cargo delivery service to the ISS for NASA under the Commercial Resupply Services (CRS) contract. 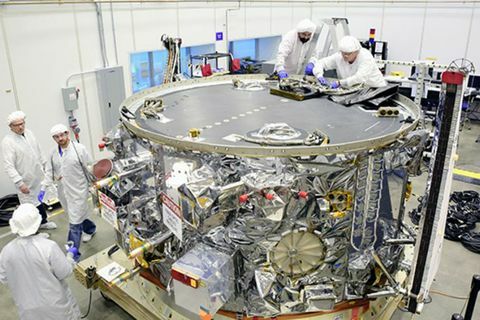 The service module, which houses the spacecraft’s avionics, electrical, propulsion and communications systems, arrives at Kennedy on October 14 where it will be integrated with the extended pressurized cargo module (PCM) that is already in place. The mission marks the first flight of the enhanced variant of the Cygnus spacecraft, which is capable of delivering more than 7,700 pounds of essential crew supplies, equipment and scientific experiments to astronauts on board the ISS. The PCM’s capability to deliver larger volumes of cargo to the station aboard the powerful Atlas V provides even greater support to NASA’s continued research and utilization of the ISS. 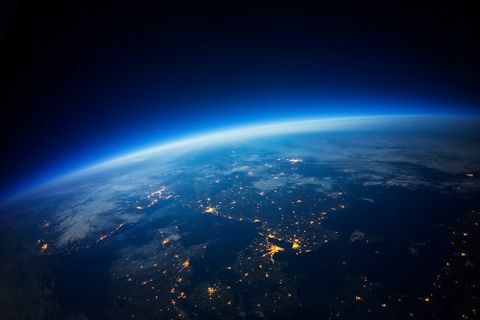 The spacecraft will also use the latest in lightweight space-qualified power system technology with the addition of the company’s UltraFlex solar arrays. 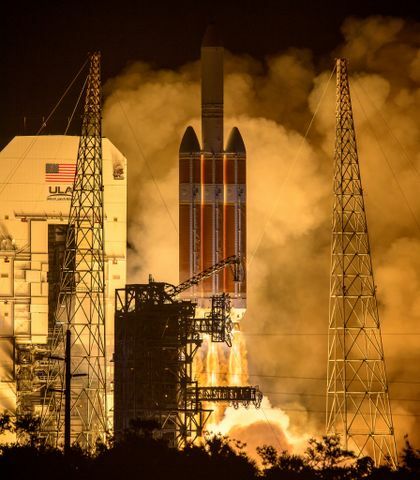 OA-4 marks the first mission to use the UltraFlex solar arrays which were produced by Orbital ATK’s Space Components Division. 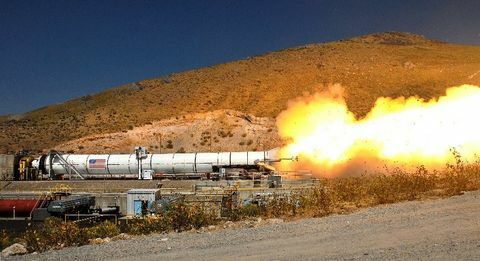 While preparations continue for OA-4 later this year, three CRS missions are scheduled for 2016 to support NASA’s ISS cargo needs, leading off with a second Atlas V launched mission from Kennedy Space Center in the spring, followed by the return of operations to the Wallops Flight Facility in the first half of the year where the company will continue CRS missions on an upgraded Antares. The PCMs and Service Modules for the three 2016 Cygnus spacecraft missions are essentially complete and will be shipped to the respective launch sites a couple of months prior to their launch dates. 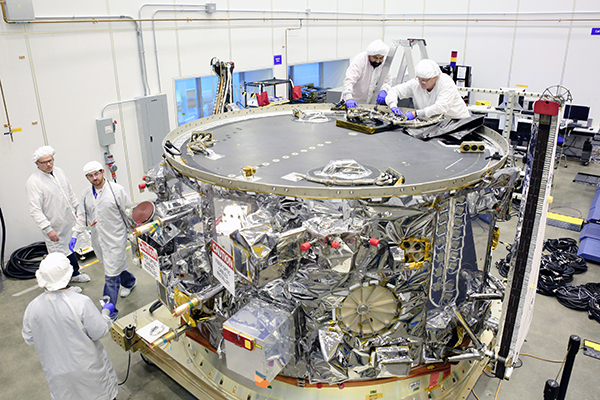 The final touches are added to the Cygnus service module as it is prepared for shipment to Kennedy Space Center at Orbital ATK's Satellite Manufacturing Facility in Dulles, Virginia. 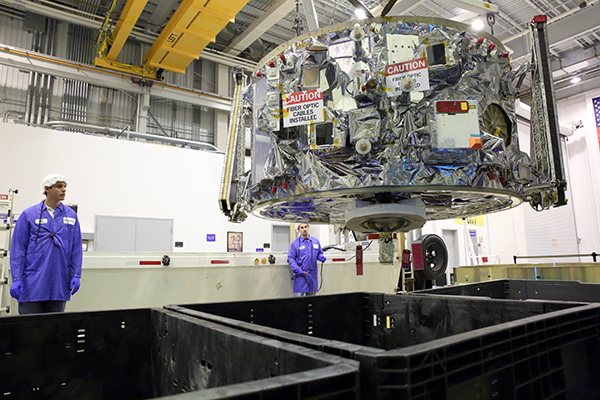 Orbital ATK technicians lower the Cygnus service module into its protective container for shipment. The team lowers the top of the outer shipping case that will be placed on a truck for transport to the Kennedy Space Center. 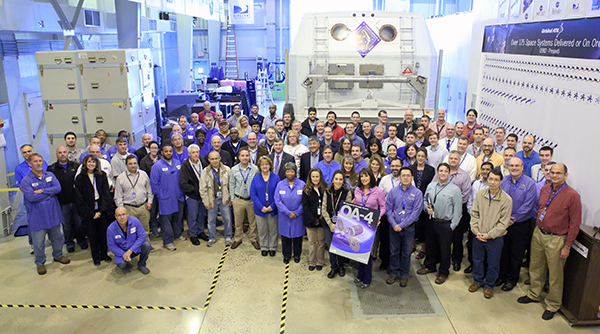 The OA-4 team celebrates a significant milestone at the Satellite Manufacturing Facility in Dulles, Virginia, as final preparations are made to ship the Cygnus service module out to NASA’s Kennedy Space Center in Florida for the upcoming launch in December.